Today’s video was VERY requested for me todo. So when I had extra time this afternoon, I got straight to filming, editing etc… to have this video up ASAP for you all. So I’m addressing a comment I made in my MAY favourites 2014 video about not using Sigma makeup Brushes anymore and that I was very displeased with them. 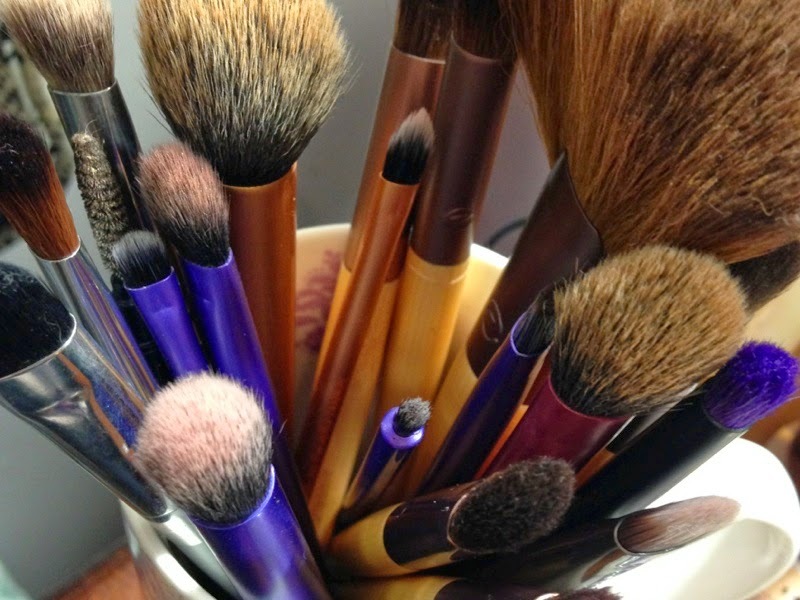 And also I’m sharing my favourite Makeup brushes that I’m using now and that I would recommend!